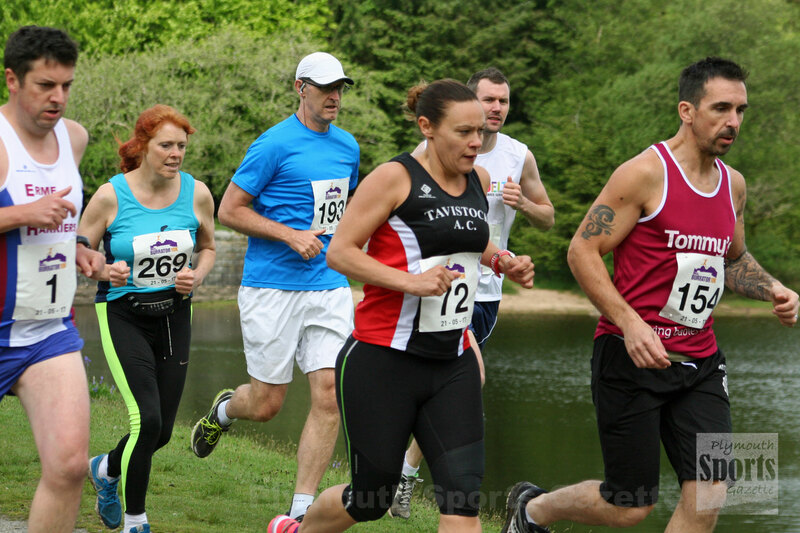 CORNISH athletes dominated the Burrator 10k which was held in perfect conditions on Sunday morning. Launceston’s Tim Robinson won the race that takes athletes around the scenic reservoir on Dartmoor. 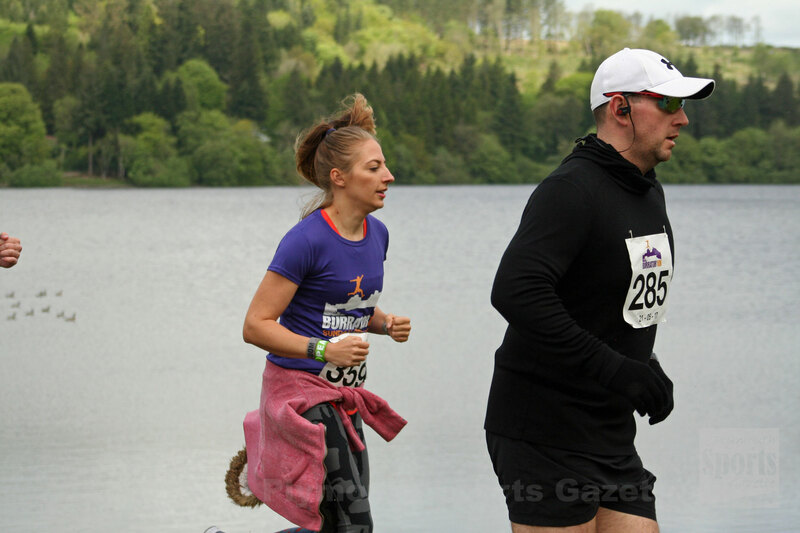 Runners do one full lap and then two-thirds of another to finish at visitor centre. Robinson clocked 35 minutes and 34 seconds, which was just four seconds of his PB, which he set at Glastonbury three weeks earlier. 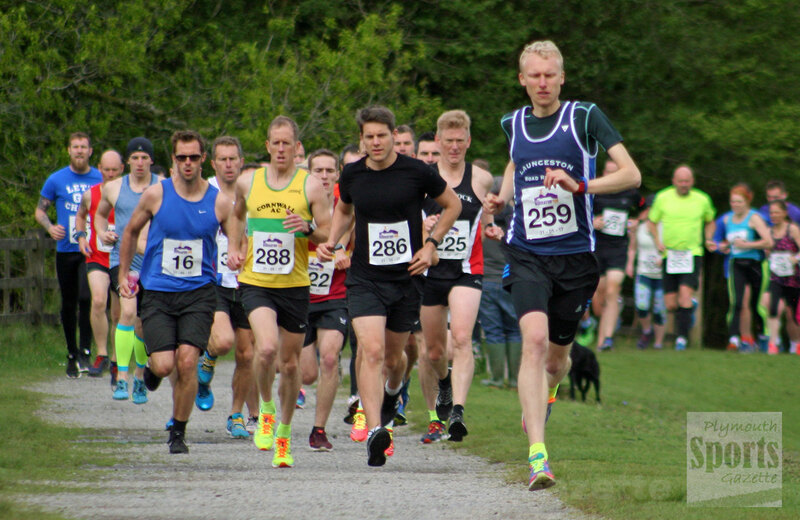 Second athlete home on Sunday was Cornwall AC’s Paul Sole, who finished in 37.18. Amy Sole, also of Cornwall AC, was third and first women in 38.30 minutes, with Erme Valley Harriers’ Paddy Trinder fourth overall, third man and first over-40 athlete. The race saw 319 finishes from the sell-out entry of 350.